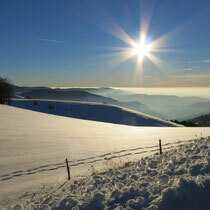 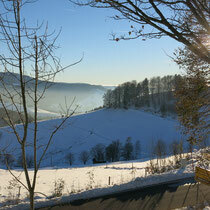 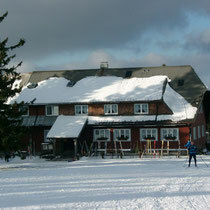 Also in winter you can practice many different leisure activities in our area. 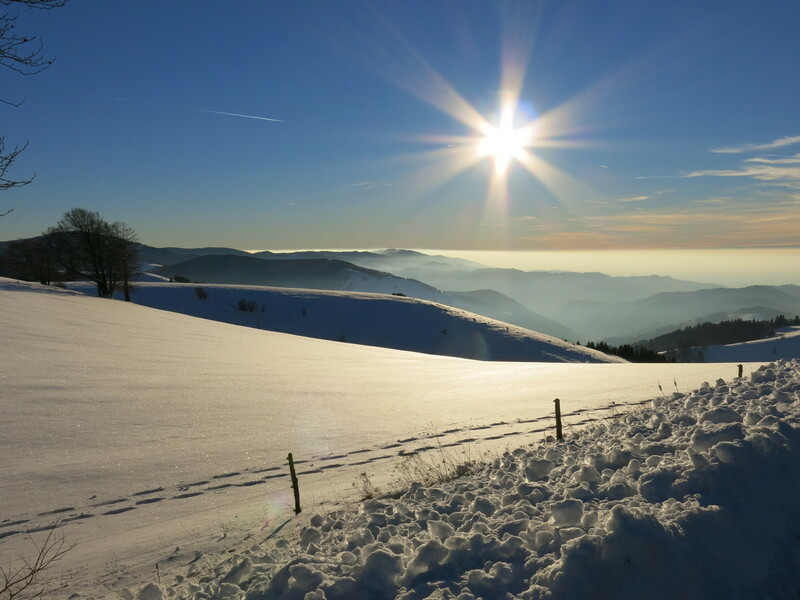 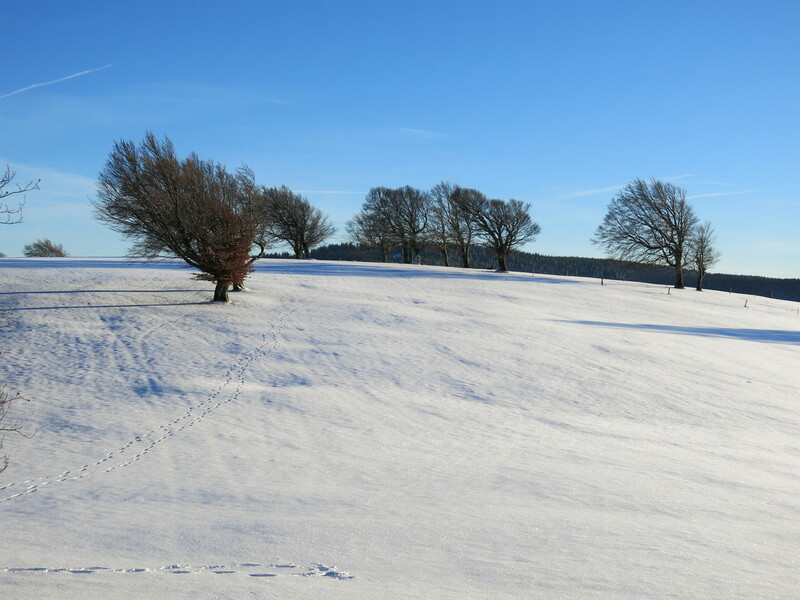 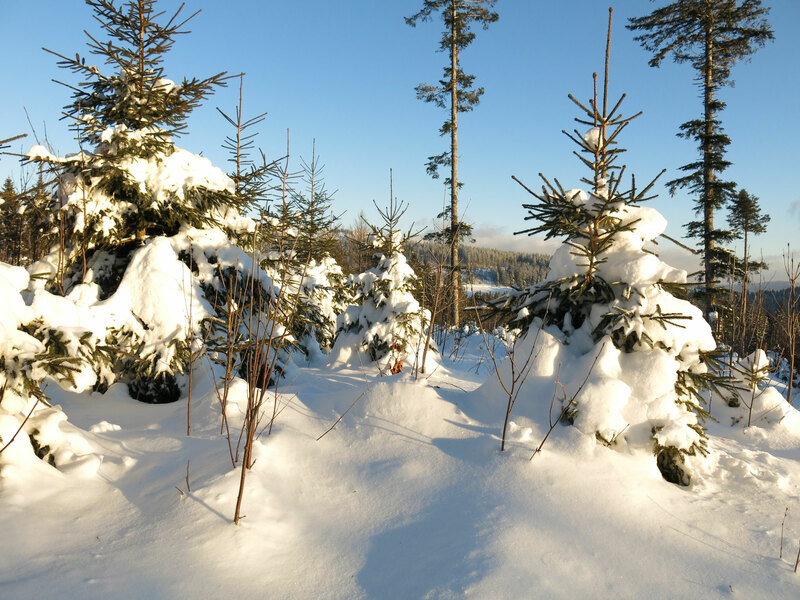 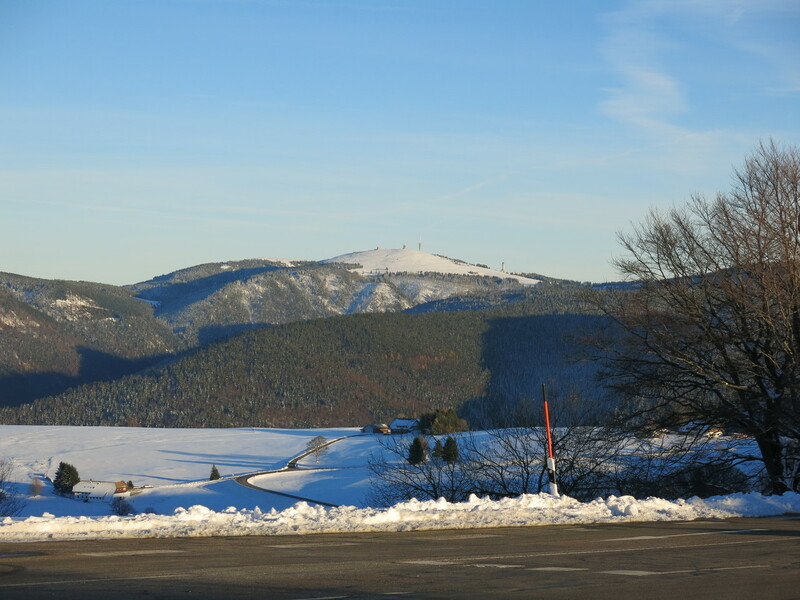 Cross-country ski fans will find a large net of excellent tracks in the Black Forest, for example Thurner, Notschrei and St. Peter. 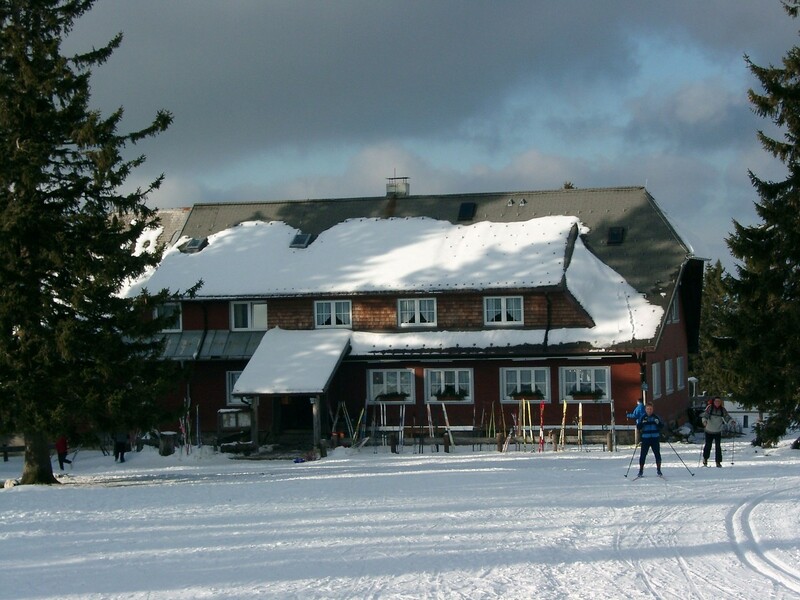 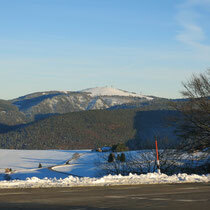 Alpine skiing is possible at the Feldberg and some other areas, for example Wieden, Notschrei. 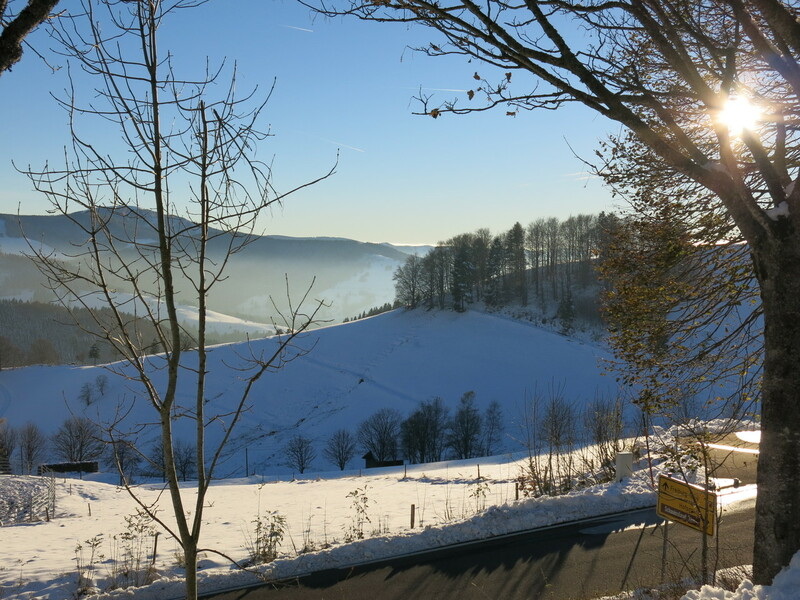 In Bernau or Todtmoos sled dog racings take place. 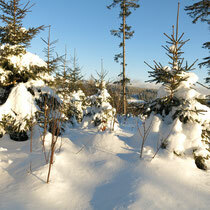 Or why don’t you try snowshoe hiking? 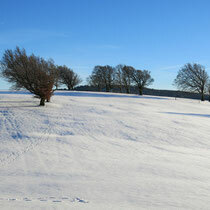 I will be pleased to borrow my guests of the holiday apartment one or two pairs of snowshoes.